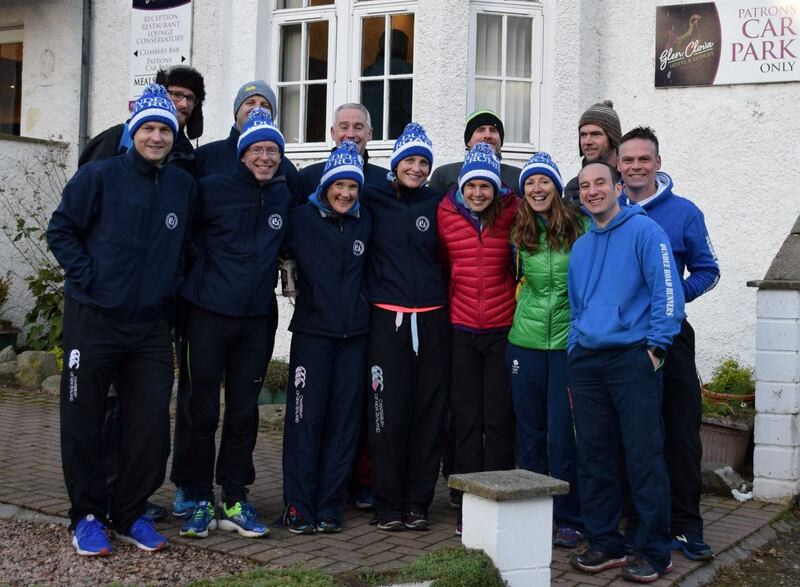 Glen Clova Half Marathon, the final race in our 2017 Grand Prix took place in November. We had a great turn out of 37 runners who braved the cold to run this beautiful but challenging course with constant ups and downs from start to finish. The last few miles into a bitter headwind were particularly tough. Despite that, the team's performance was fantastic with a number of PBs and Standards achieved. There was also a number of half marathon debutants who did absolutely brilliantly and prizes for both male and female teams. Well done all! A great end to this year's Grand Prix!